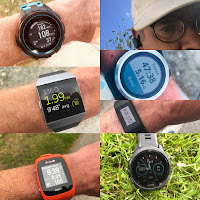 Frederic Brossard of Runners.ft is an incredible running blogger combining wonderfully written reviews with bio metric data. He writes in French and since I am a bit handy asked him if I could paraphrase some of his review of the brand new adidas Ultra Boost. adidas is calling the Ultra "the Greatest Running Shoe Ever". We will see, but it is one heck of an interesting and promising update around the incredible Boost midsole technology. While just released in limited initial quantities in the US click here to order, while they last. In a matter of hours the men's sold out with the women's still in stock in some sizes as of 1/28/15. Official release date is February 11th. Frederic was lucky enough to have already run a variety of workouts in the Ultra Boost. I have my own pair on order. My review soon. I have been running in Boost since they first came out almost 2 years ago first the Energy Boost a daily trainer for me and also my marathon racing shoe and last year the incredible Adios Boost, my shoe of the year and a super versatile tempo, spadework, and sub marathon racing shoes for me. Kind of believe the Adios helped "turn back the clock" this past year as I ran faster than I have for 4 or so years in halves and 10K. I am 57.
a sock like PrimeKnit upper. At 10.6 oz Men's size 9 it is a bit heavier than what I like to train or race in and is 0.6oz heavier than the current Energy Boost 2 ESM according to Running Warehouse. Frederic calls the overall shoe "a superb object of technology"The PrimeKnit upper "marries the foot shape and moves and stretches with movement... truly a second skin. Don't oversize." Frederic has run four times in the Ultra Boost: a moderate run, intervals, hill intervals, and an hour and a half long run. " the shoe is not easy to put on, one must pull on the rear tab vigorously. Once on, one is struck by the absolute comfort of the upper on the foot. Like a sock but one feels the elasticity of the mesh by forcing the foot to the sides." He does not usually need much lateral support and ran with the laces quite loose, in fact he thinks he could remove them completely! 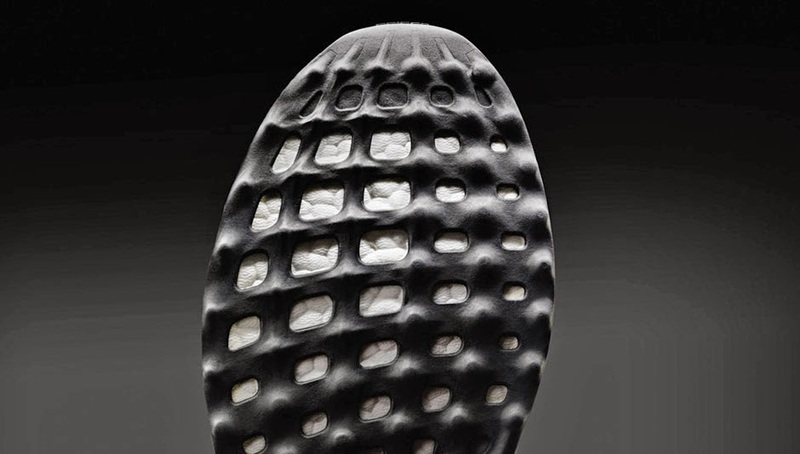 He calls the Stretch Web outsole particularly "particularly grippy" and makes "an unusual sound and may seem to be quite firm but its mechanical behavior in conjunction with the Boost is perfect." "Very sure footed push off and this despite an apparently narrow forefoot but don't forget the elastic properties of the upper." "One can really feel the rebound of energy but also the specific design of the outsole, more Boost and more flexibility leading to an acceleration of the rear foot transition for a fluid stride and efficient... leading to very pleasant moderate pace running.." Glad to hear they are more flexibility as I was concerned more Boost might mean a stiffer shoe than the already somewhat stiff Energy Boost. 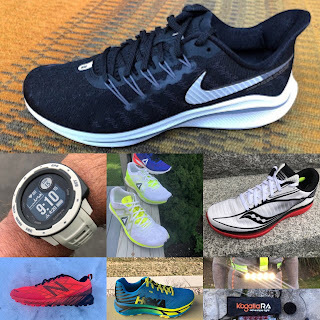 "One really feels the return of energy from the heel and wishes for a bit more return from the forefoot. it takes a conscious effort to move to the forefoot. " 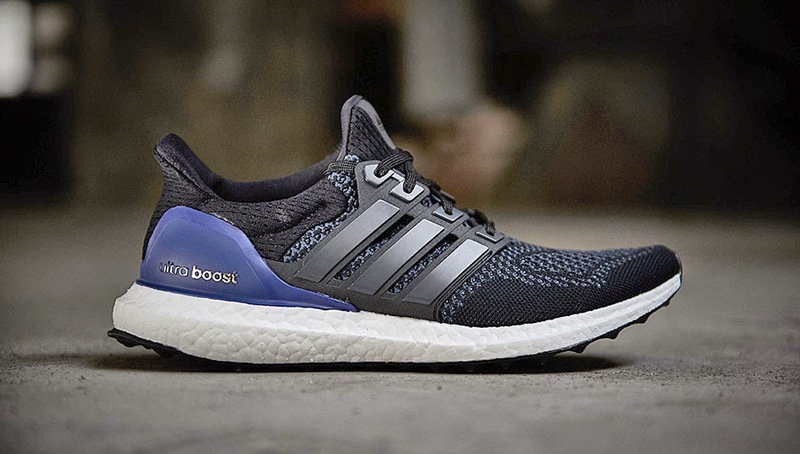 Is the Ultra Boost the best running shoe ever created as adidas claims. Frederic is not certain but he is certain "it is remarkably designed". He is an "absolute fan of the PrimeKnit and the Stretch Web outsole" two innovations he says "provide a real plus in terms of comfort and efficiency." I have been a fan of the adidas energy boost since 2013. However, I've been hoping for a boost shoe with a thicker forefoot and was anticipating that the ultra would be that shoe, as they advertise 20% more boost. But then I saw their video and in the animation boost material was just being added to the toe area. So I contacted Adidas and was told that the additional 20% indeed filled in the toe area and that the mid-sole thickness would remain unchanged from previous versions. I'm certain it will be a fabulous shoe, just not an ultra-boosted shoe.